Math Jokes. 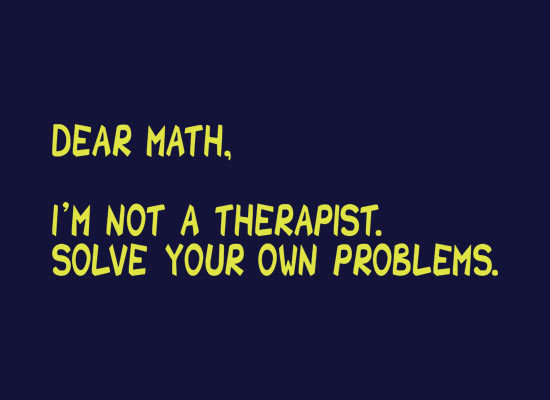 You, too, can own your very own math joke on a T-Shirt at. Wallpaper and background images in the Math club tagged: math jokes puns snorg t-shirt slogans geometry algebra.